Works towards development of computer education. Provide a quality computer education according to modern syllabus in schools and coaching centers. Computer education will be necessary for all students from primary level/class, so that in future they can’t feel computer education is barrier to making carrier, in competitive era. After affiliate school’s and Coaching center’s with council organize larlic examination. To publish computer books, magazines “Smarika” etc. To organize meetings, Seminars exhibitions etc. together with organizations. To provide hither education in the field of computer education. Do promotional work for best and expensive computer education in rural and urban areas. To establish study centers in all over India and spread computer education among students and help them to provide job. 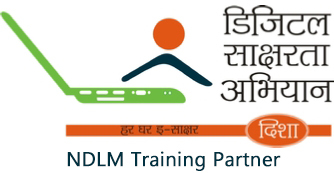 To provide training for lerlic computer tutor.